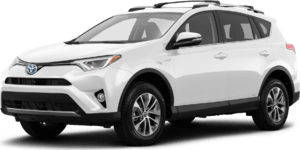 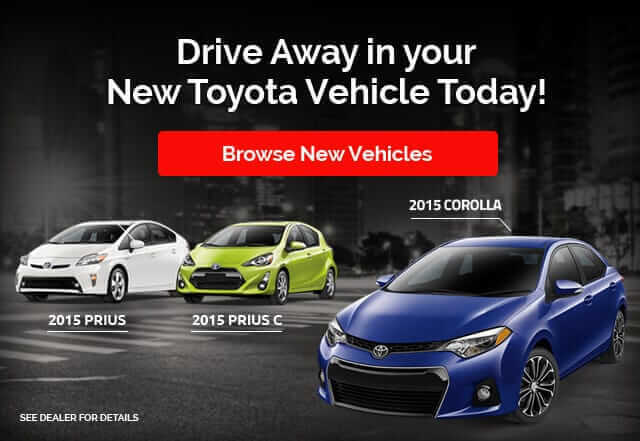 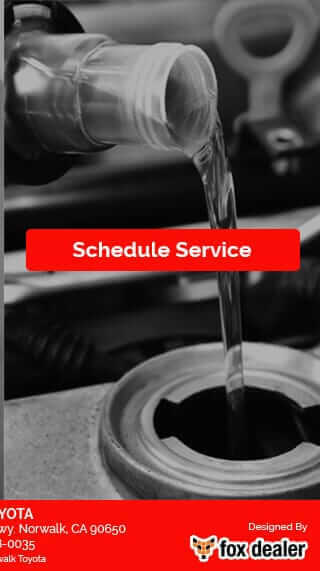 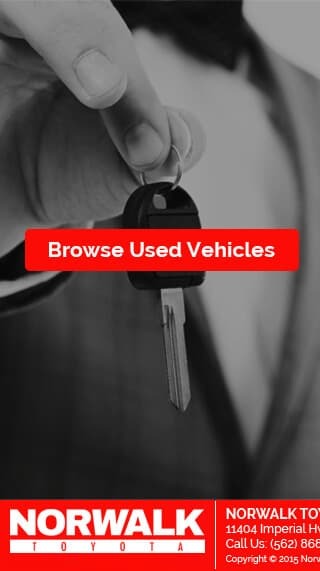 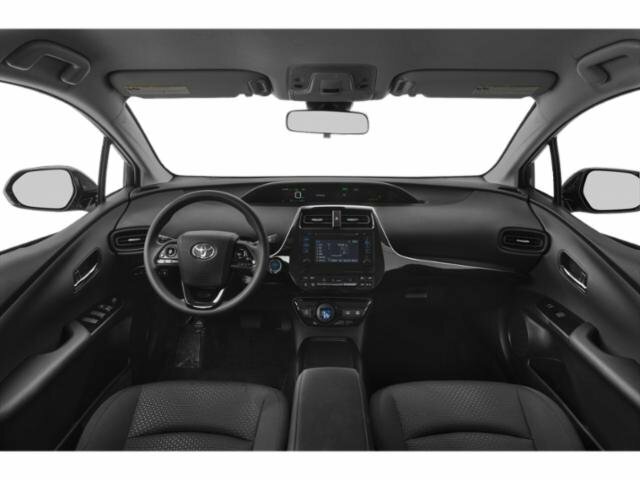 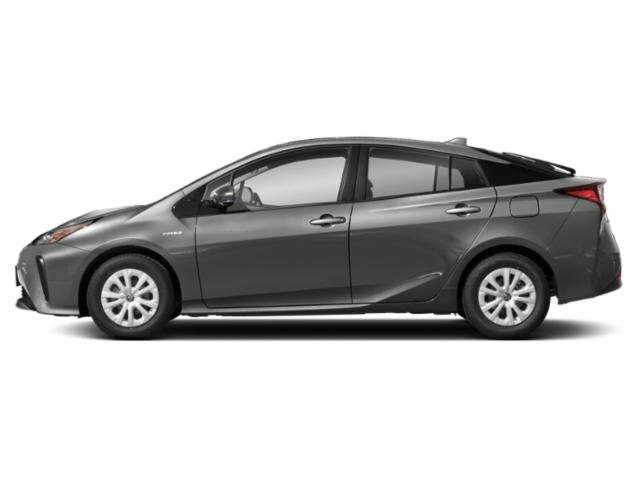 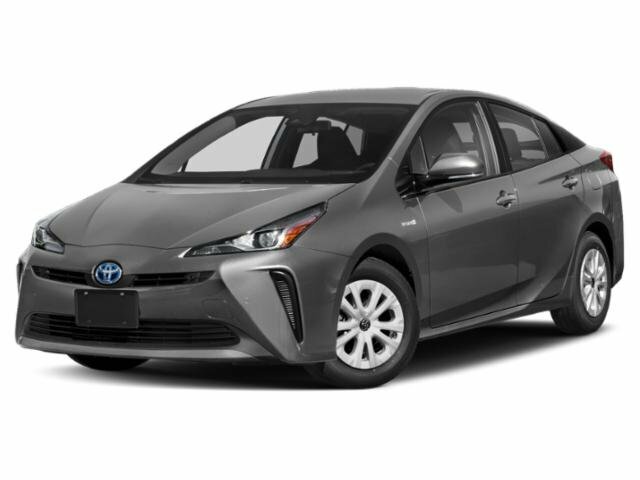 2019 Toyota Prius for sale serving Los Angeles, Long Beach, Tustin, Anaheim, and West Covina, CA JTDKARFU5K3077422 - Norwalk Toyota. 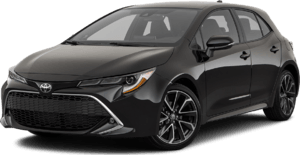 1.8L 4-Cylinder DOHC 16V VVT-i. 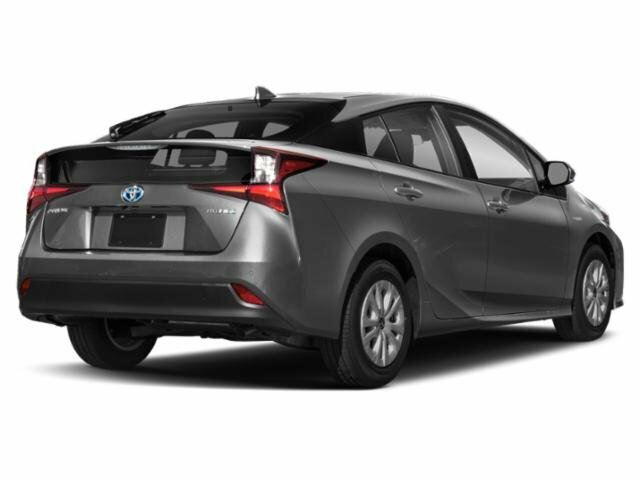 Gray 2019 Toyota Prius LE FWD CVT 1.8L 4-Cylinder DOHC 16V VVT-i 54/50 City/Highway MPG " WHATEVER IT TAKES " " WE MAKE DEALS HAPPEN "